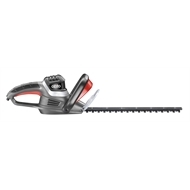 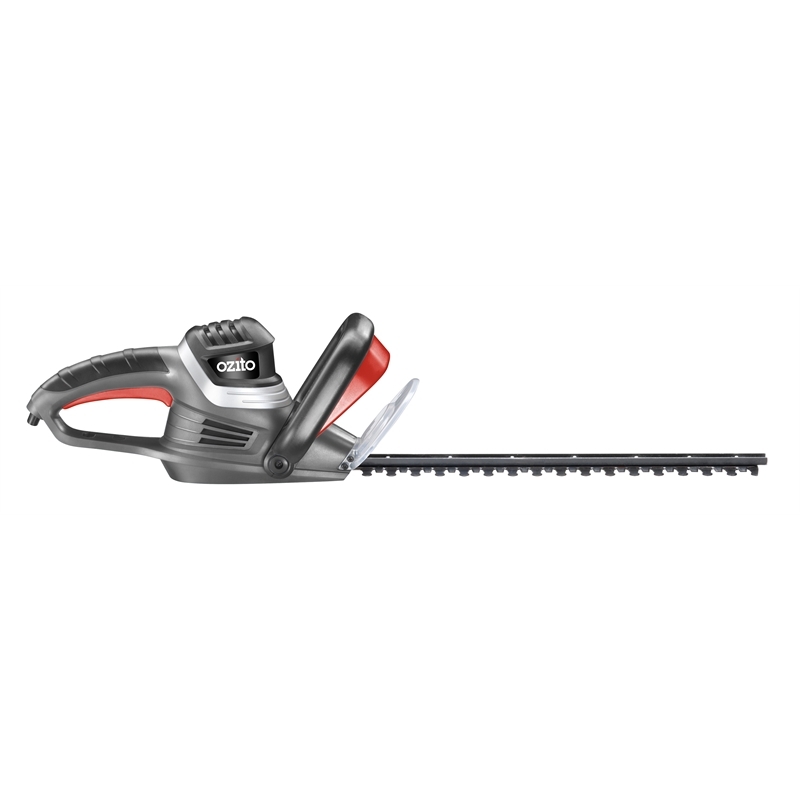 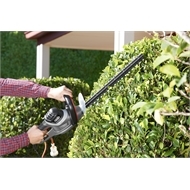 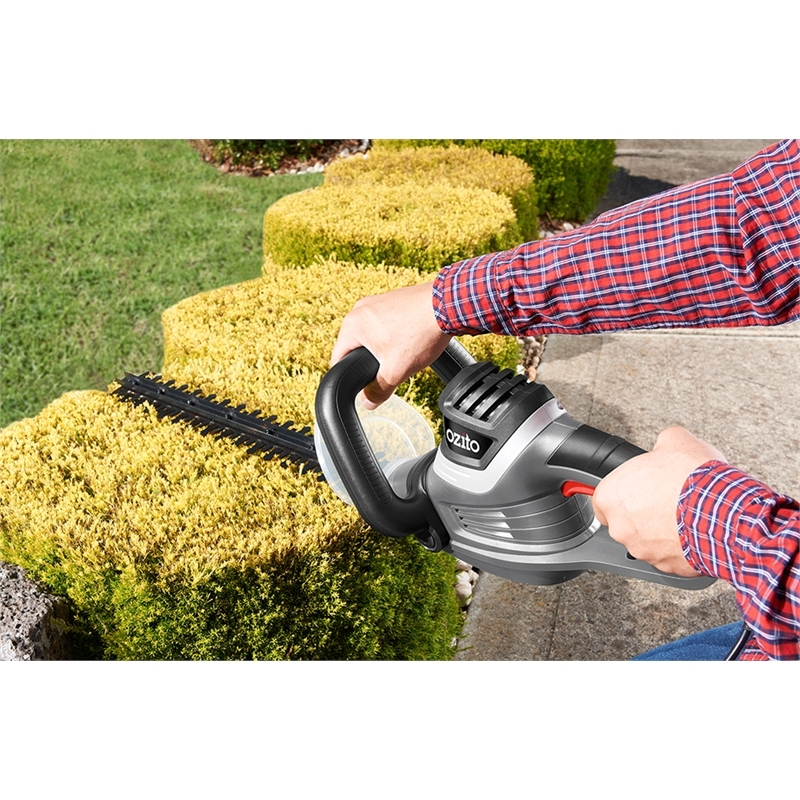 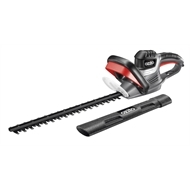 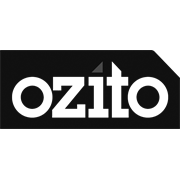 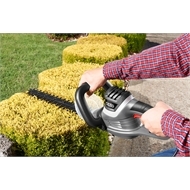 The Ozito HTE-550 Hedge Trimmer is designed for trimming, and shaping shrubs and hedges. 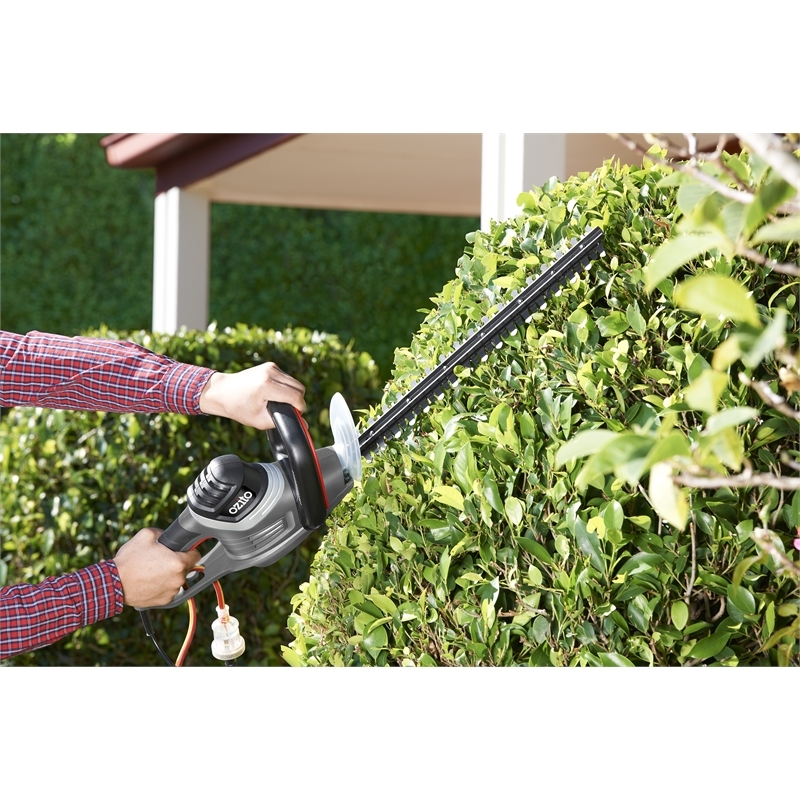 Dual action cutting blades enhance cutting efficiency by delivering a faster and cleaner cut. 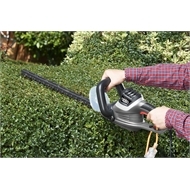 A cutting capacity of 16mm is suitable for a wide variety of hedges and shrubs. Safety is of great importance, and with this in mind, the hedge trimmer is fitted with a dual-handed safety switch that prevents accidental starting. 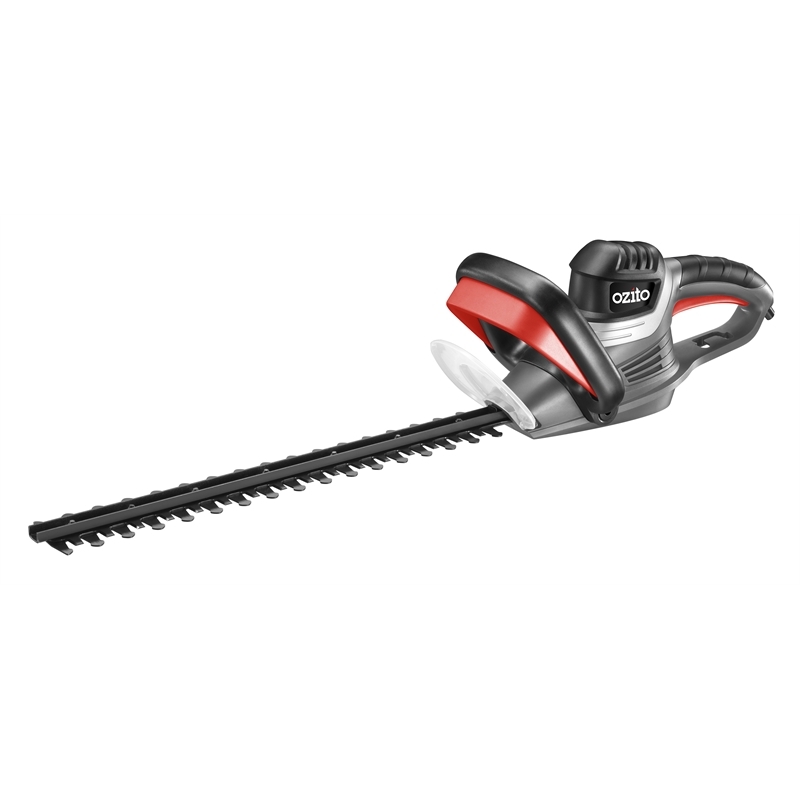 A blade brake stops the blades immediately once the switch has been released.